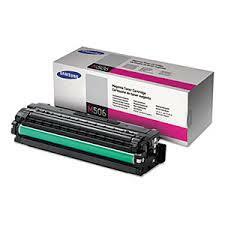 Genuine Samsung CLT-M506L magenta toner cartridge. Suitable for use in Samsung models CLP680, CLX6260. CLTM506L.